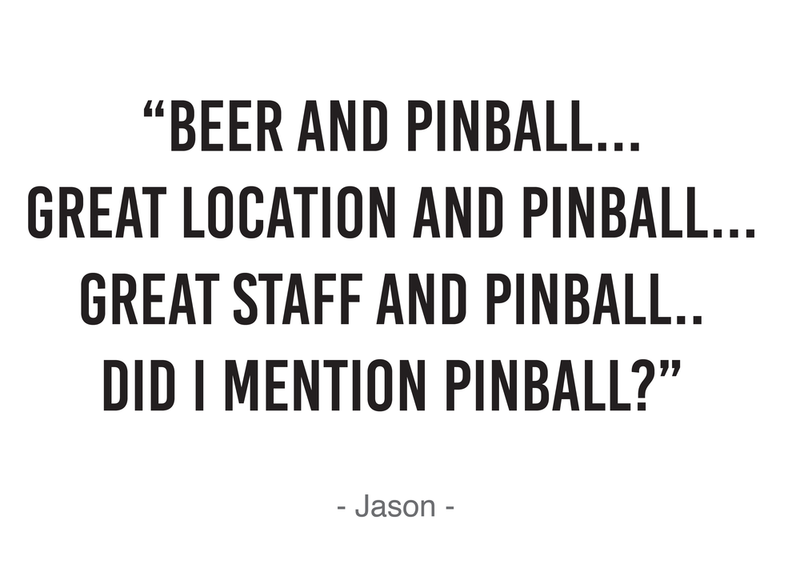 Pinball Paradise, is proudly Australia’s first pinball bar! Located in the heart of the Melbourne CBD, we have everything you need for a night to remember. Beer, cocktails, wine or even just the food, whatever your poison, we’ve got you covered! Pinball Paradise is available for group hire or functions, with your own secret entrance to keep out the regular crowds. Get in touch to find out more. At the back of the bar, we have a secret outside seating area for those who want to hide away from reality and escape for the afternoon. Then, once you’re ready to face the world again, it’s time to find our hidden study. Somewhere in the bar, theres a secret staircase leading to our Pinball Paradise. 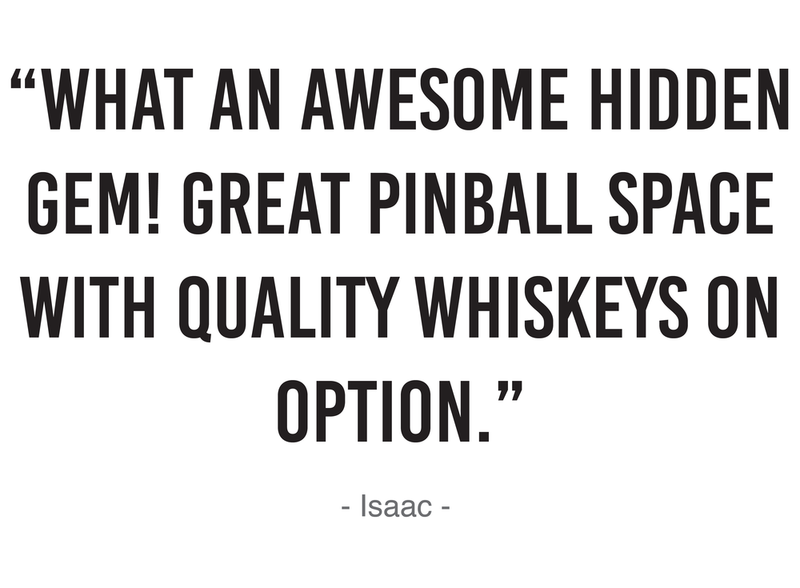 It’s up to you, worthy adventurer, to find your way into our pinball wonderland. private functions, please contact us directly by email.